The definition of traditional media is forever changed - there is no "traditional". Paper + "e" in all forms – all are inclusive. None are exclusive. 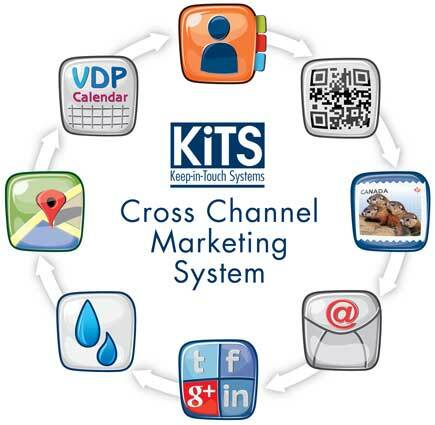 A White Label WAM tool for Clients, our KiTS Cross Channel Marketing Suite is a real-time, functioning product. 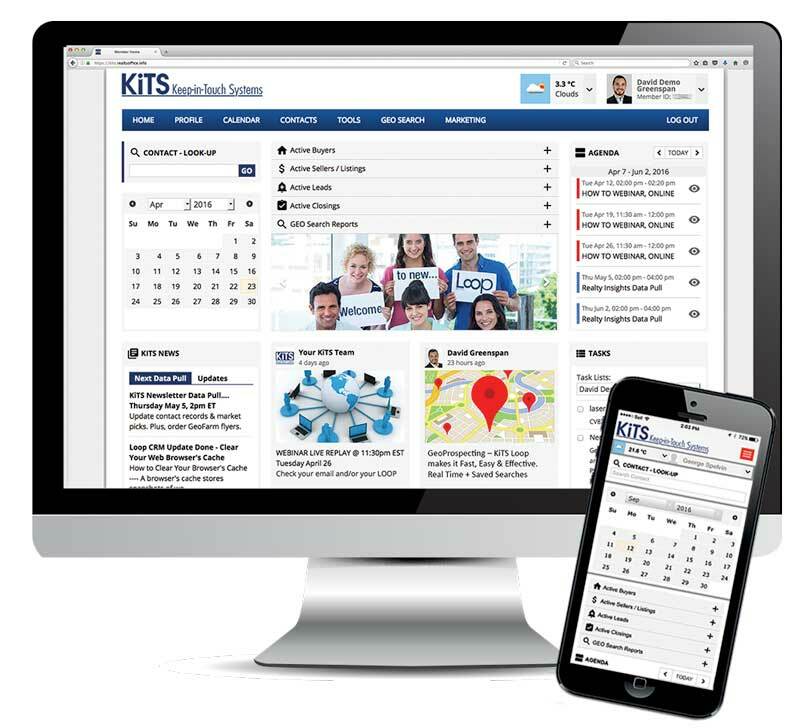 Used daily, by thousands of subscribers across differing industries, KiTS Connects, Paper, Social, + "e". 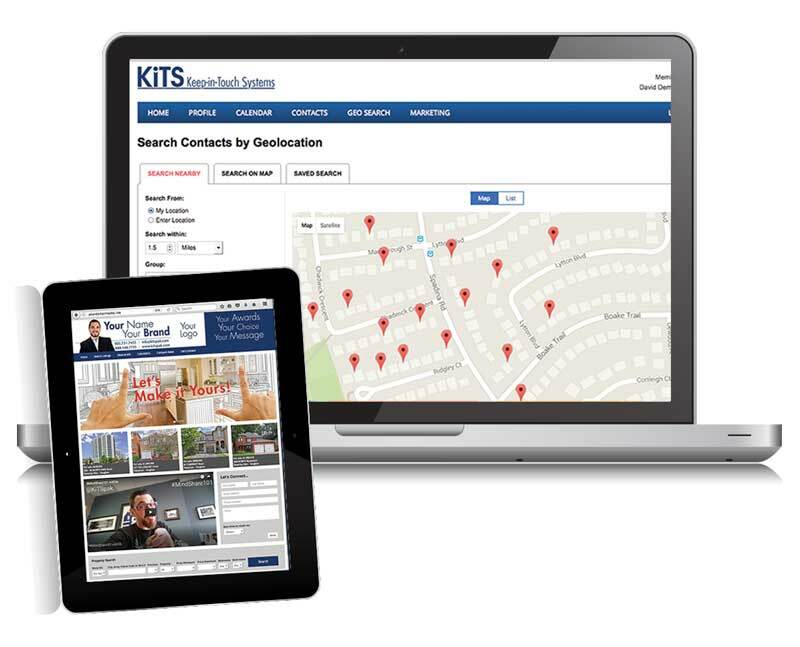 Our Cross Channel Suite integrates Loop CRM, perfected for the Career Sales Force, or Franchise model. And if operating within Brand and/or Regulatory Compliant environments - Loop adds even more - Controlled Freedom! 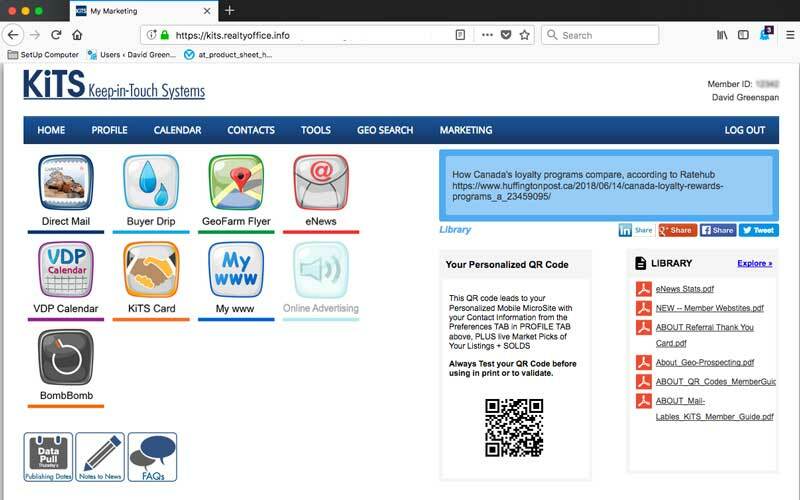 Great, Flexible Marketing that's Brand Managed + Compliance Controlled - in one centralized platform.